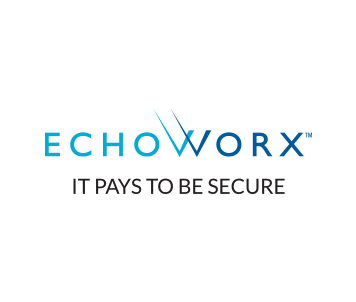 Echoworx is a pure-play enterprise-grade email encryption service provider. Its SaaS encryption platform, professional services, and technical expertise help banking, financial service, legal, risk and compliance professionals, and multinational enterprises enable tailored encryption solutions without impeding user experiences. The company's encryption experts pride themselves on transforming chaos into order for leading brands and providers that believe secure communication is of the utmost importance. Clients in 30 countries use the Echoworx encryption platform and more than 5000 enterprise-level business, public sector, and institutional deployments are serviced through data centers in the U.S., Canada, Ireland, Mexico, and the U.K.